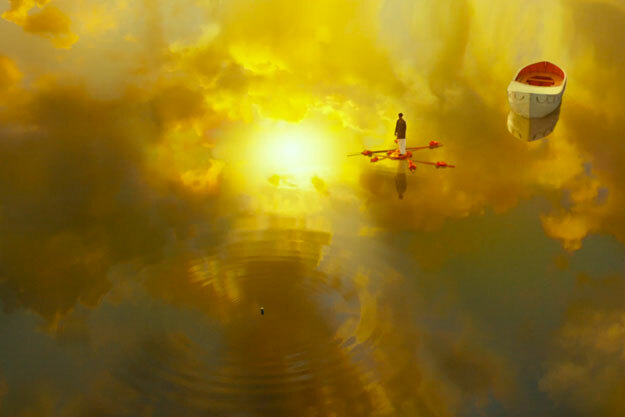 Film Review: ‘Life Of Pi’ is visually stunning | Mehta Kya Kehta? How good the movie adaptation of Life Of Pi is I’ll never be able to say because it’s unlikely that the book will ever have the privilege of being held in these hands, but the film scores very high on visual appeal and doles out a lesson or two as well. 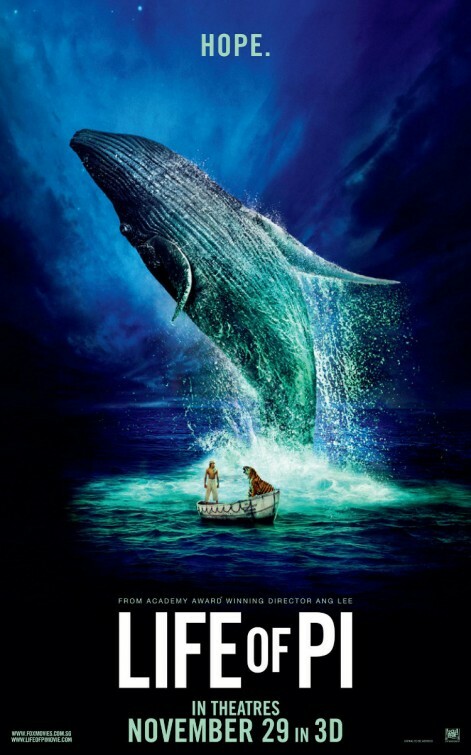 Directed by Ang Lee, Life Of Pi has a shipwrecked boy (Suraj Sharma) on a lifeboat with a zebra, a hyena, an orangutan and a tiger, of which only the big cat and young lad remain – and understand they need each other to survive. Watching Life Of Pi in 3D is very enjoyable, and having Irrfan Khan, Tabu and Adil Hussain around adds to the pleasure. I’d pick the part of the carnivorous floating island with countless meerkats as a chunk I’d like to watch again, but such is the cinematography that the best scenes in Life Of Pi have no talking. The film insists there should always be a closure of some kind; an acknowledgement of a partnership that’s been successful – and the movie touches without disturbing. My problem with Life Of Pi is the attribution of every courageous act or even the will to remain alive to faith in ‘God’, and the movie would have hit the spot had it not explained itself in so many words. “Above all, don’t lose hope”, is what this triumph-of-the-human-spirit movie says, so keep your 3D spectacles on. Saw the film finally. I never read this book but the script was refreshing and as you said, the 3D visuals were truly breathtaking. People in my vicinity kept mumbling that the film was too slow, I have to disagree with them. You must build up the climax for such films in a subtle and gradual way. Would love to watch this film again maybe but it won’t have half its appeal without 3D effect.